We, at Manav Rachna, believe in making every journey smooth, be it for students, parents or members of the staff. 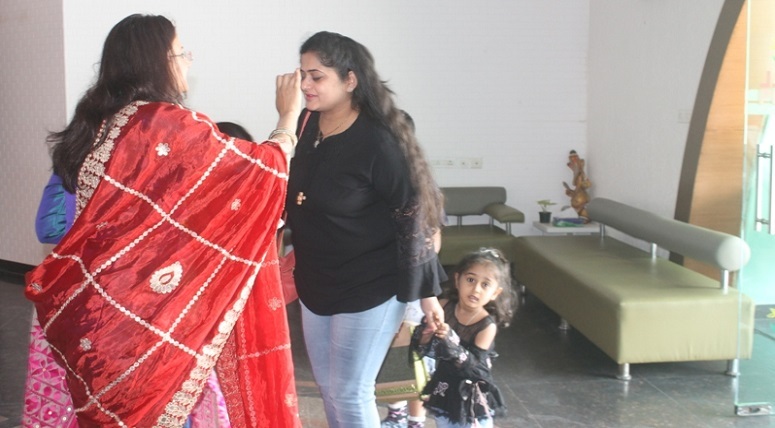 For the purpose, an Orientation Programme for new parents for the upcoming session 2019-20 was organized. The progrmme commenced by seeking the blessings of the Almighty and of our Founder visionary Late Dr. O.P. Bhalla. 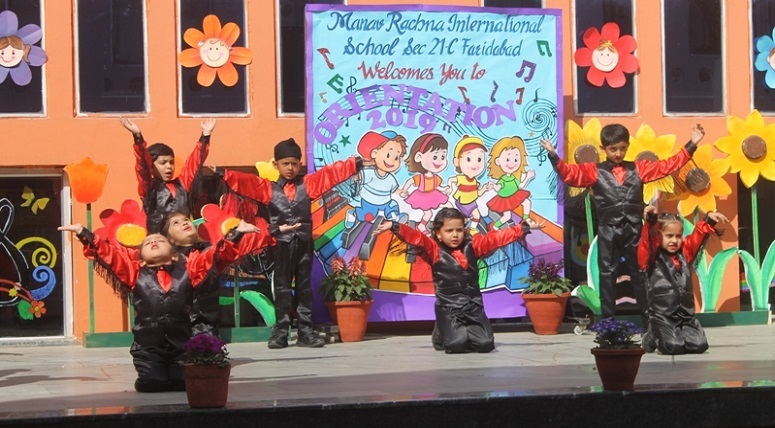 The students of K.G enchanted everyone with their dance performance on song “Give me wings to Fly”. The parents were apprised of school vision, mission and policies. 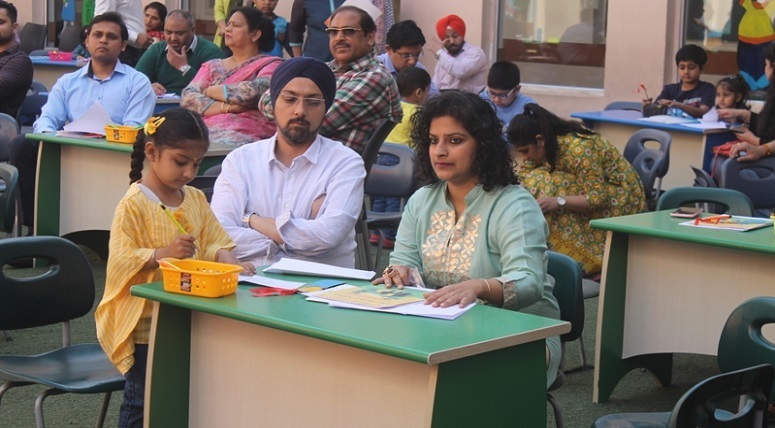 There were few activities planned for the parents in order to acquaint the parents about the perception of a child in a class and that each child is different from the other, unique in his or her own way. 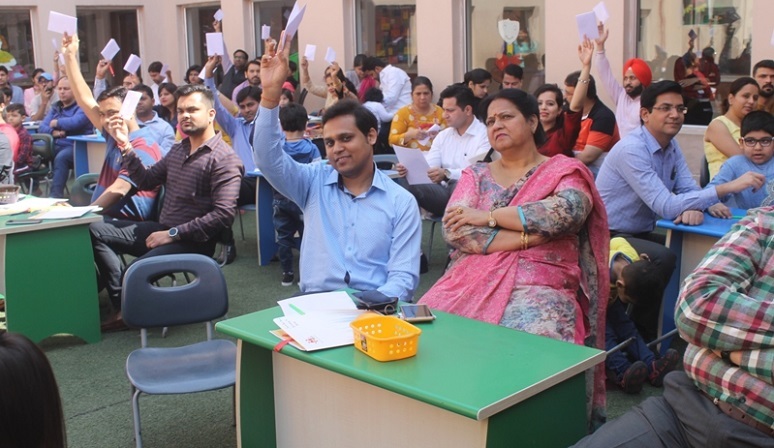 Parents were taken on a class round and interaction with the class in-charges. 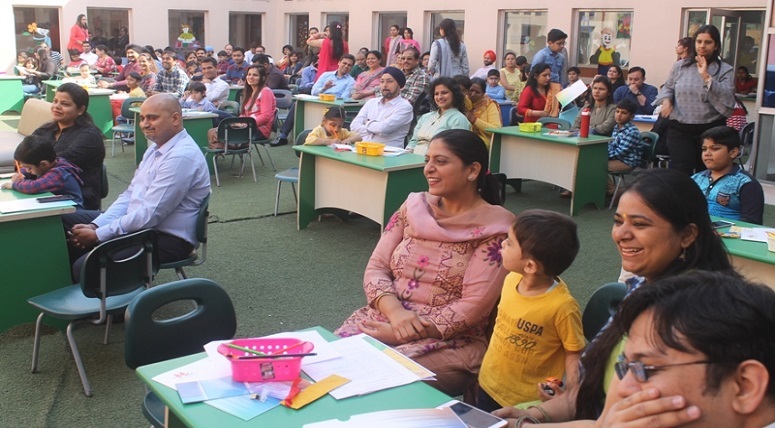 Each and every parent participated in the activities planned for them and felt happy, rejuvenated and hopeful for a successful session ahead.